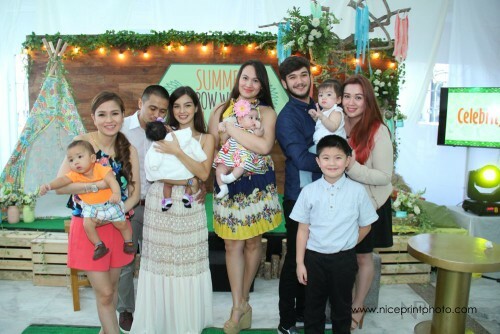 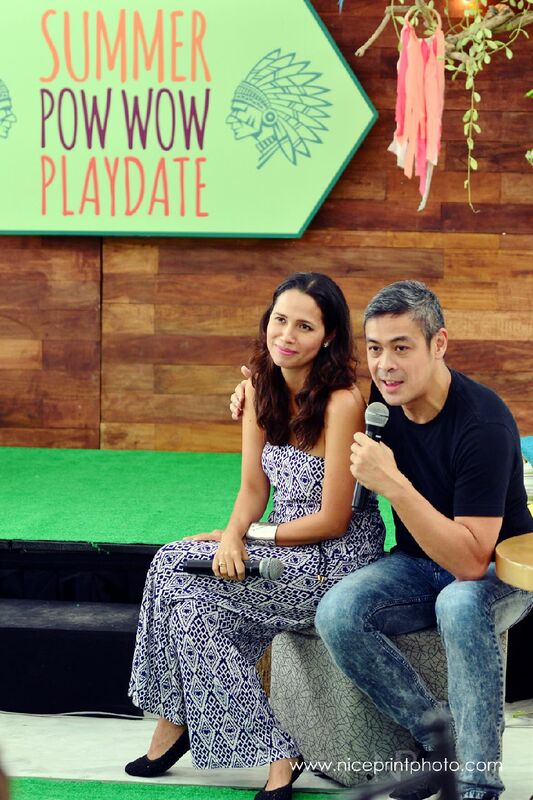 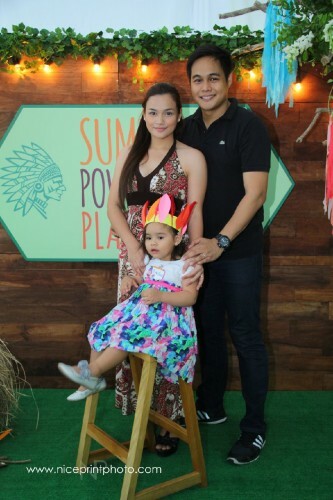 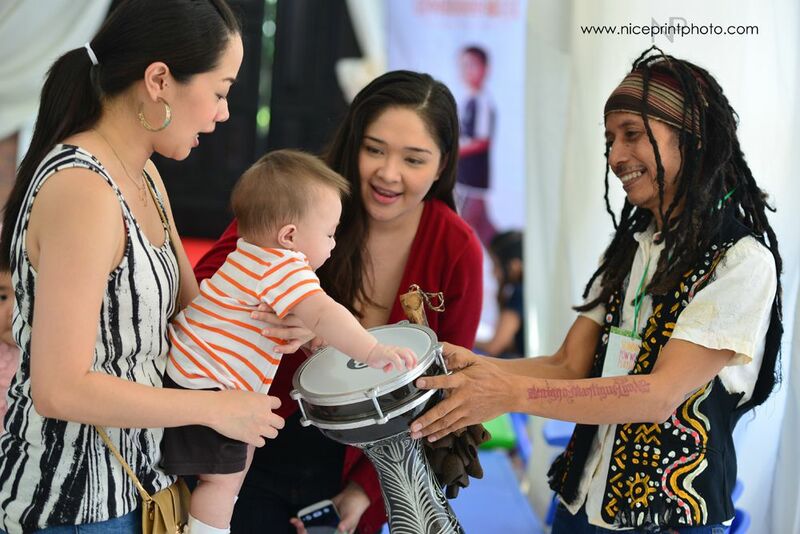 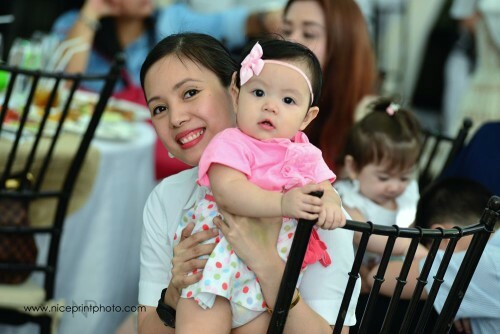 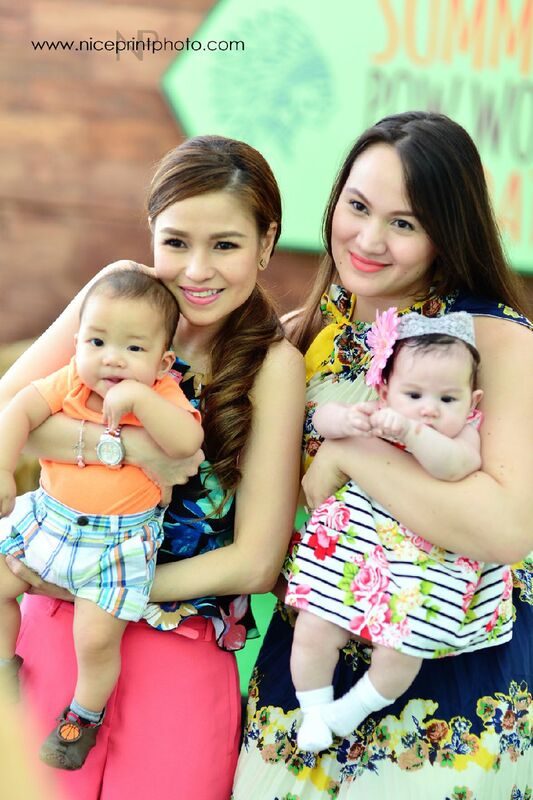 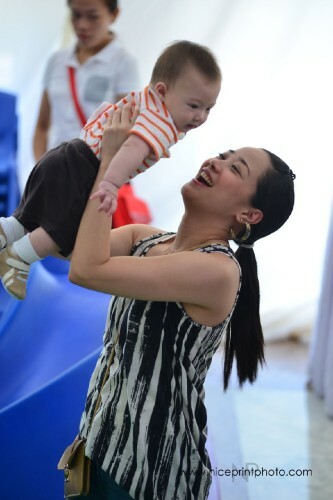 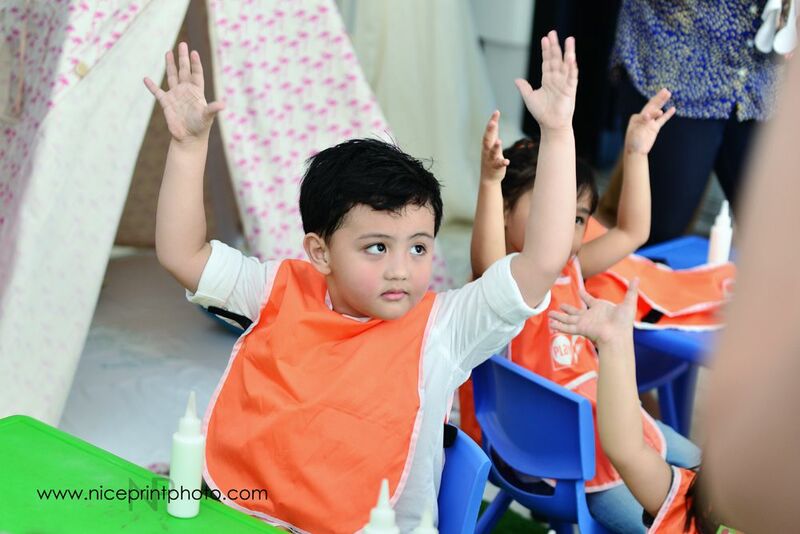 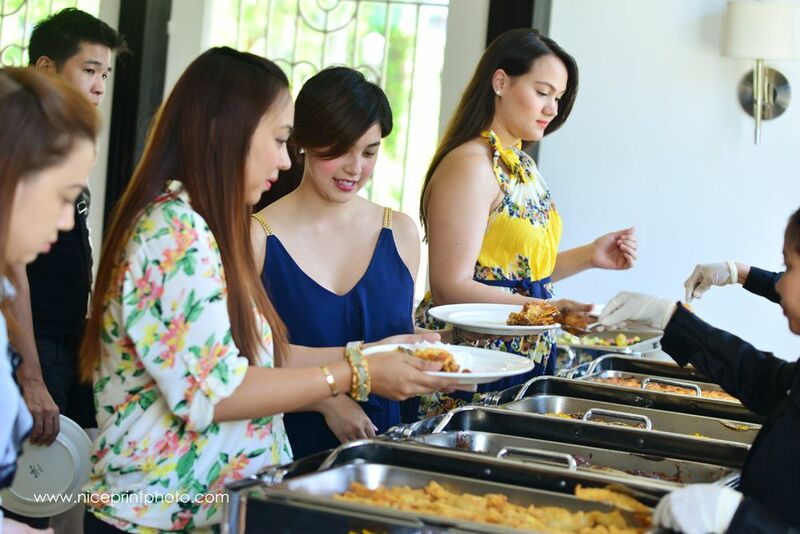 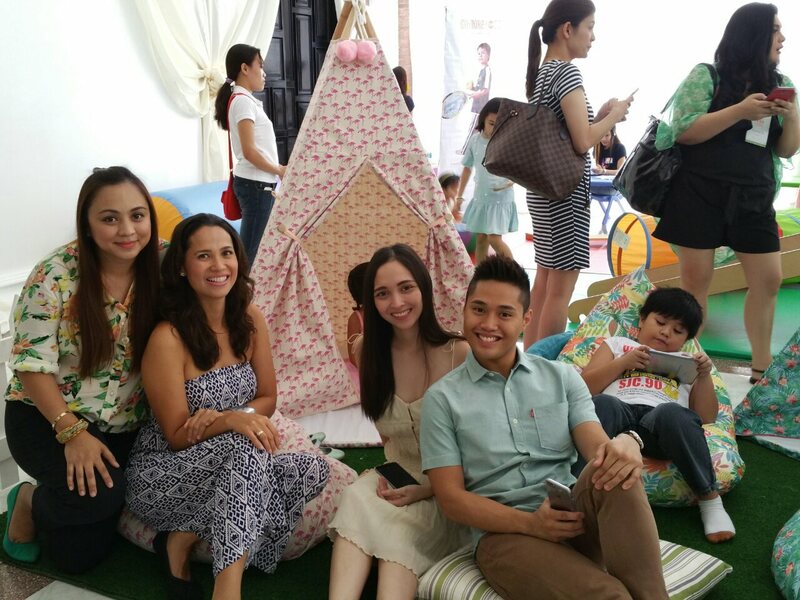 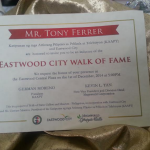 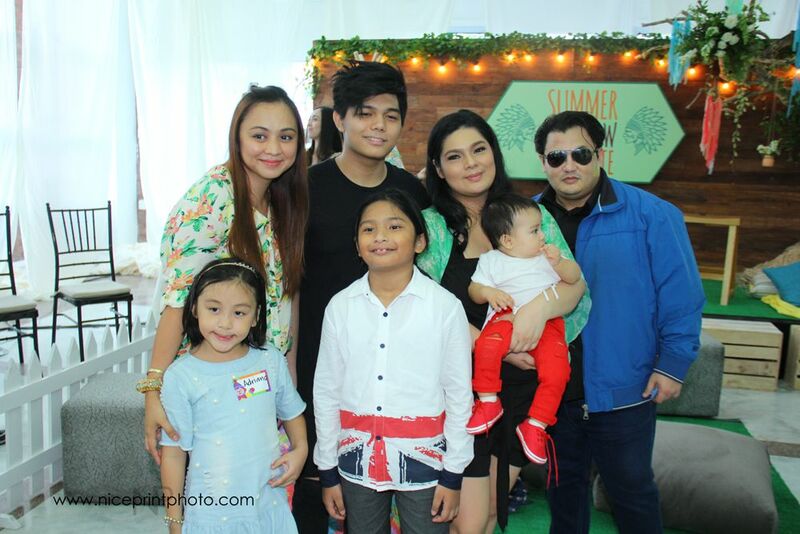 Mommy Maricel | Celebrity Moms and Dads unite for a Pow Wow Playdate! 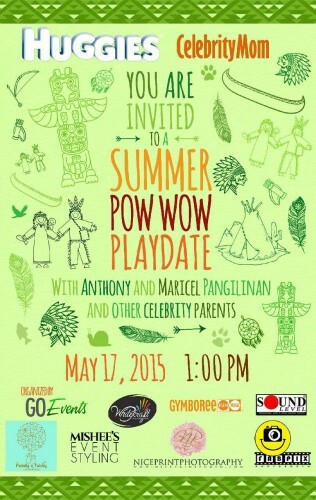 Celebrity Moms and Dads unite for a Pow Wow Playdate! 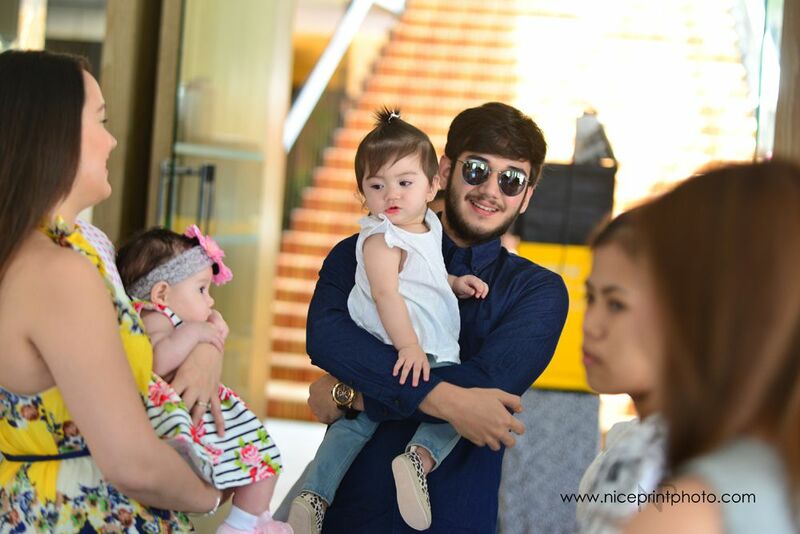 It is virtually impossible to have a bunch of celeb parents on a Sunday for a grand playdate event at the Atrium Hall of Enderun College because celebs want to protect as much as possible, all the spare time they may have for a chance to have a relaxed bonding time with their loved ones. 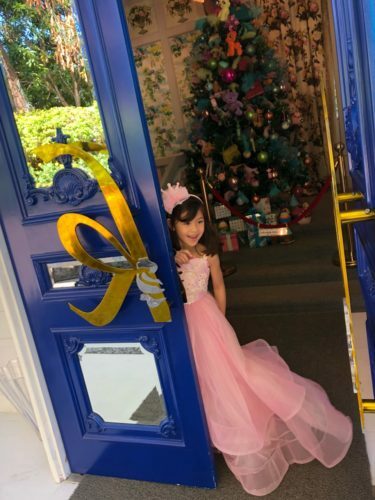 Much of the time is given to work and it’s the kind of work that is not all glamour although that is what it seems like on screen but it is hard work to take part in a television or movie endeavour. 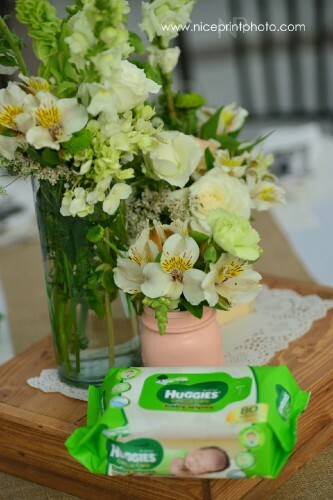 The work hours are horrendous and the work environment can bring you to all sorts of places and they are not always in comfortable settings. 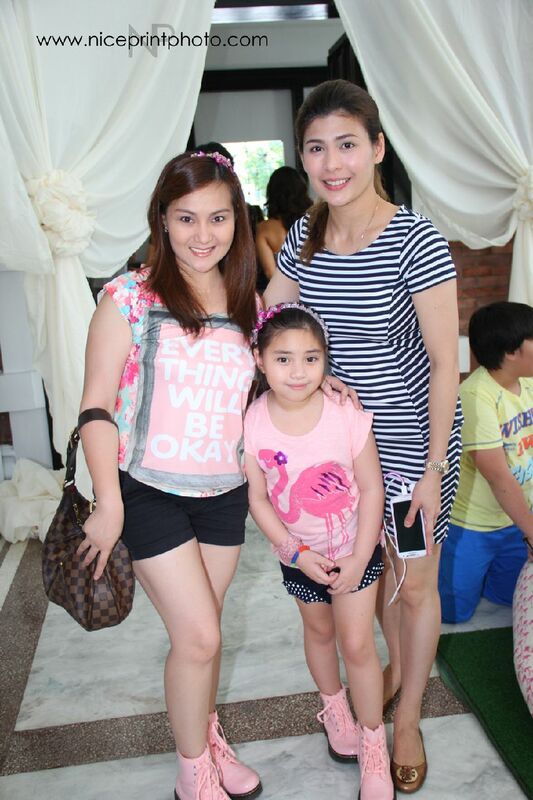 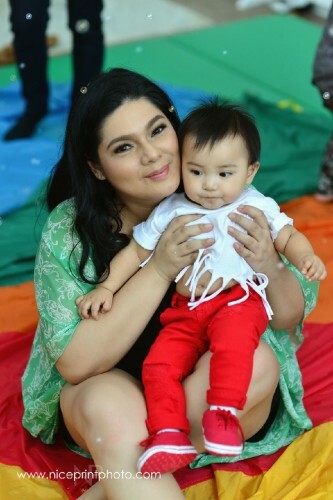 When Bianca Lapus and Say Alonzo attended one of our Celebrity Mom Magazine playdates as participants last March, little did I know that they have wished to get their friends together to have the chance to listen to parenting tips and enjoy time with their children all at the same time. 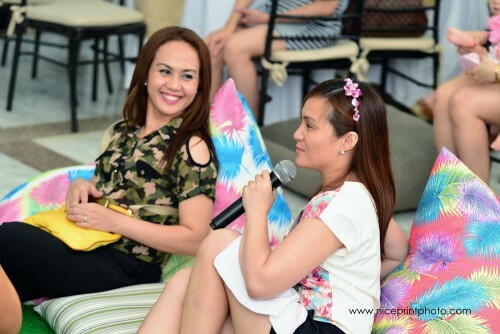 It’s a good thing Bianca shared this wish to Mama Jojie Coloma (Celebrity Mom Magzine’s Publisher at that time) and Gie Ramos (who was there at our event), Huggies’ brand manager who has been our partner in Celebrity Mom. Being brand ambassadors of Huggies ourselves, (me and Anthony) everything just came together to pave way for an amazing time engaging, playing and just learning from one another while also being pampered with lots and lots of treats. 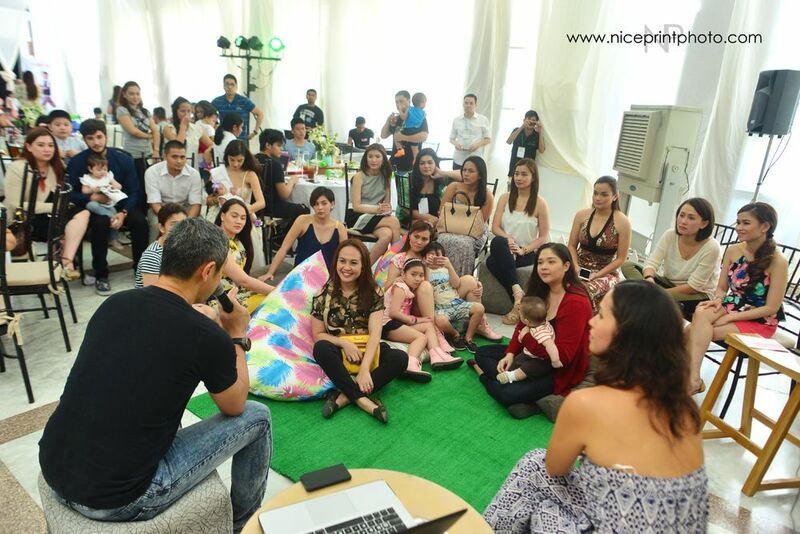 Bianca was overjoyed to see a good number of her friends who have actually responded to her invitation to come together to learn a few things about better parenting. It has been her deepest desire to make things work for her family and to undo the mistakes of the past and what better way to do this than in the company of the people she cares so much for. 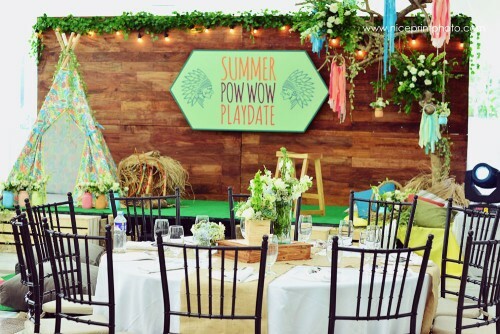 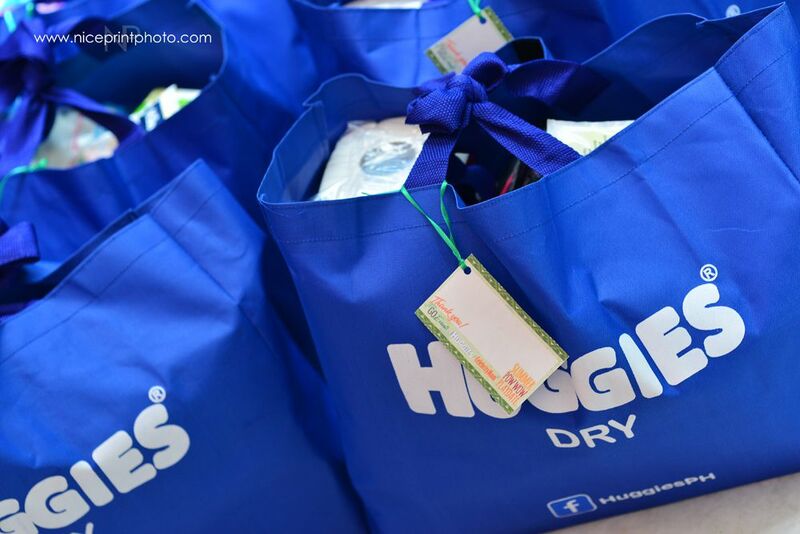 Thanks to Huggies Baby Wipes and Celebrity Mom Magazine, this Pow Wow Playdate was born! 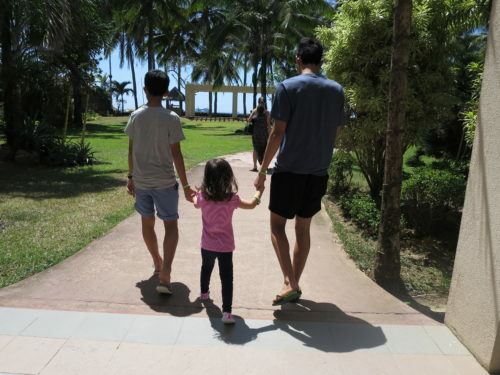 I find it a huge privilege to have been tasked with my husband, Anthony to share whatever we can share from our own experience as parents for almost 19 years and as a couple for 21 years. 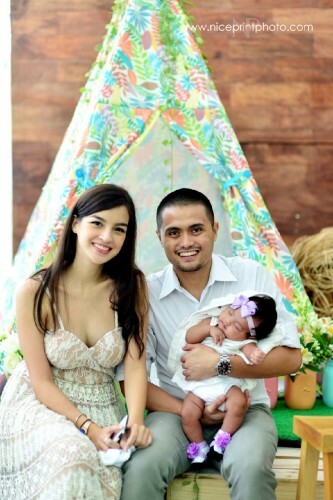 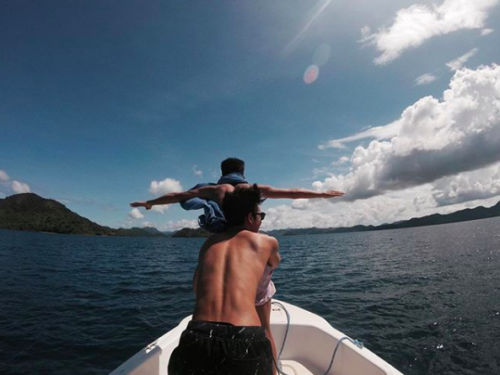 Having come from a dysfunctional showbiz family, it was my hope as a little girl to one day have a family that is together and strongly bonded even in the confines of a showbiz community. By God’s grace, with the help of so many people who have mentored us, we have transcended what most married couples in show business can muster-to stay together and love each other while maintaining a life under the limelight. 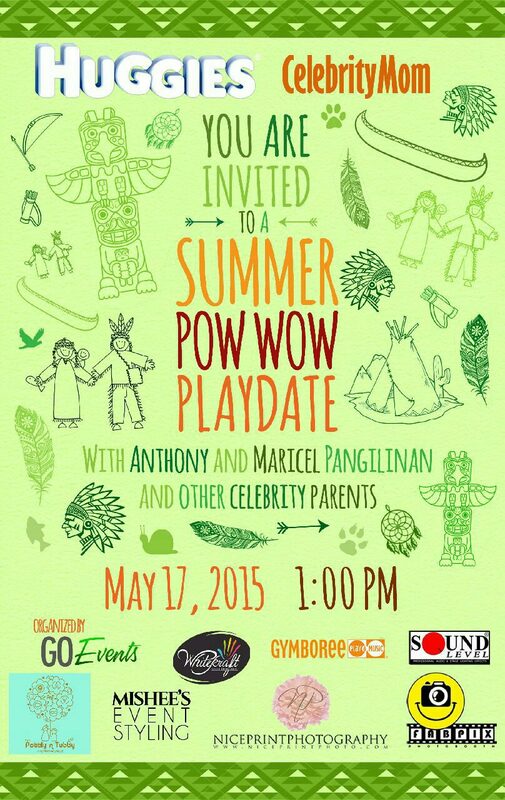 It can happen and this event just paved the way for another avenue where we can actually start planting good seeds that will allow for more people in show business to have better families. Here’s the complete list of all the parents and their children who had a Pow Wow time with us yesterday: Roxanne Guinoo Yap with her children Reine and Rielly , Helga Krapf with daughter Amelie Biatrice, Melissa Ricks with daughter Keira Kelly, Chariz Solomon with son Apollo, Lj and Jimmy Alapag with Keona and Ian, Matt and Katrina Evans with kids Hayden and Hayley Marley, Say Alonzo Tordesillas with Ahser, Bianca Lapus with Exequiel, Elijah Velasquez and Isaiah Vhong Navarro, Yasmien Kurdi , husband Rey Soldevilla Jr. with daughter Ayesha, Empress Schuck who in entering her second trimester, Rosebud Benitez Velasco with Kaeden, Nene Tamayo with husband Anthony Plamio and Nino Mulach with son, Alonzo, Nina Corpuz with Stella and Emily, Anna Larrucea-Pangilinan with son Andrew Ryder and Gladys Reyes who came in full force with all her three children Christophe, Grant and Aquisha in tow. 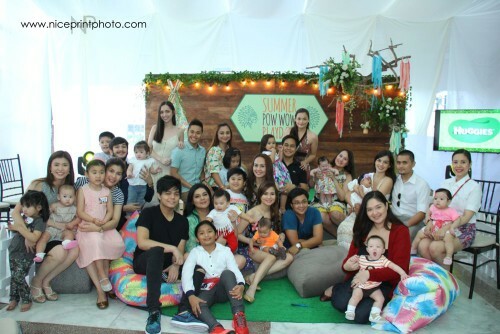 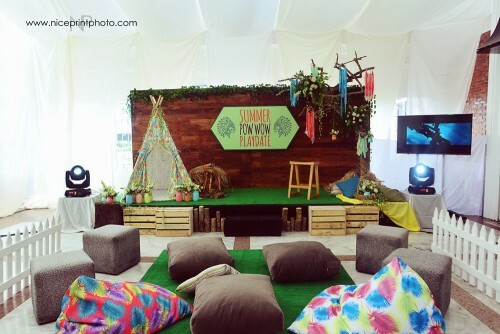 Huggies Baby Wipes, Celebrity Mom Magazine, Gymboree, Pottly and Tubby for the Teepees and Beanies in the playdate, Mishee’s Event Styling, Whitekraft Event Management, Fabpix Photo booth, Nice Print Photography, Sound Level and the event was organized by GO Events. 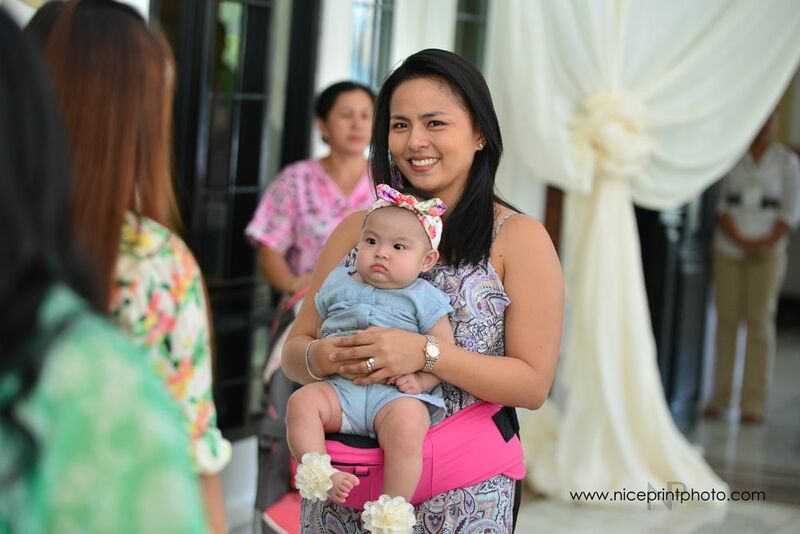 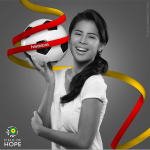 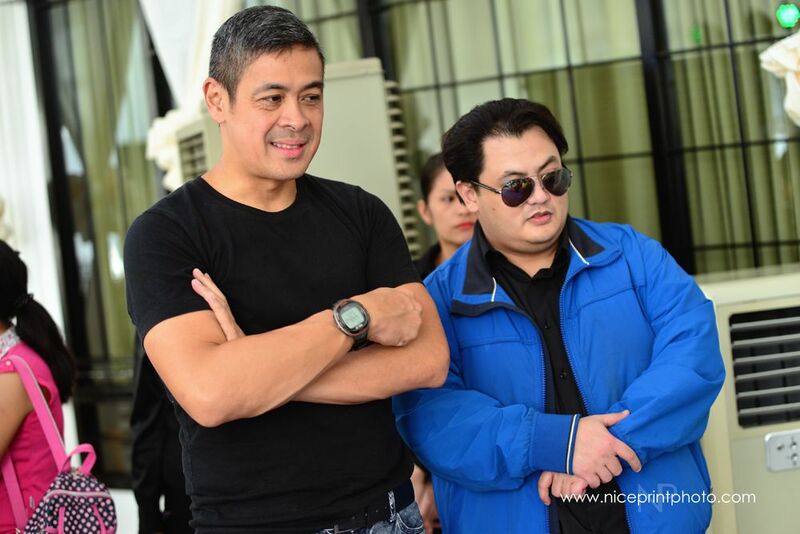 Photos on this post by Nice Print Photography, Ms. Gie Ramos and my iPhone.